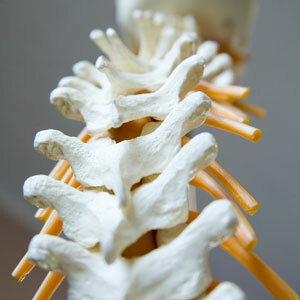 Intersegmental Traction will complement the chiropractic care you receive at our office. This is a special table that has vibrating rollers in it that move up and down your spine. This care technique cannot be overdone, and we call it the ‘feel good’ table for a reason! There are very few conditions that Intersegmental Traction is not effective for, so it can help a large variety of problems.